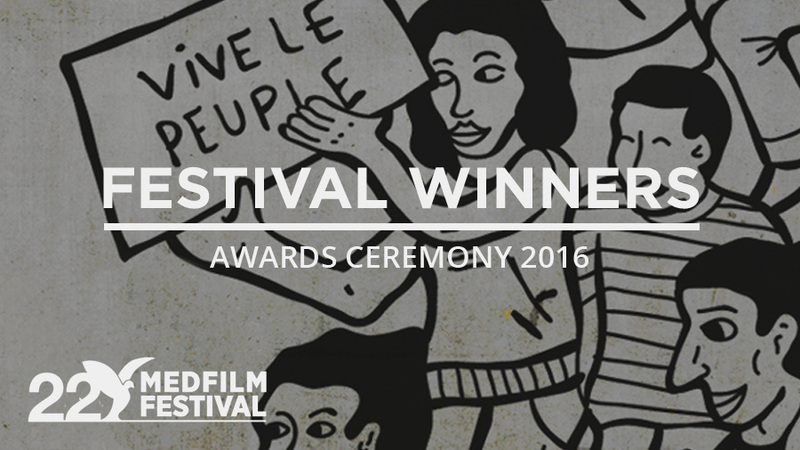 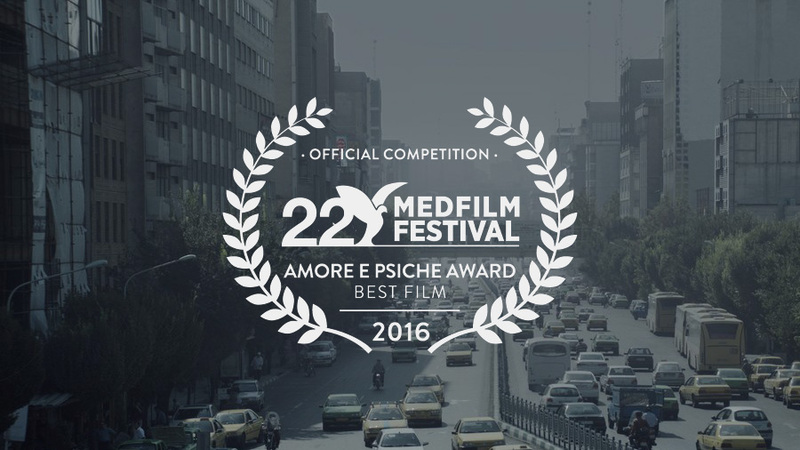 We are very pleased to announce the 23rd edition of the MedFilm Festival, which will take place in Rome from the 10th to the 18th of November with a rich programme of films, premieres and special events. 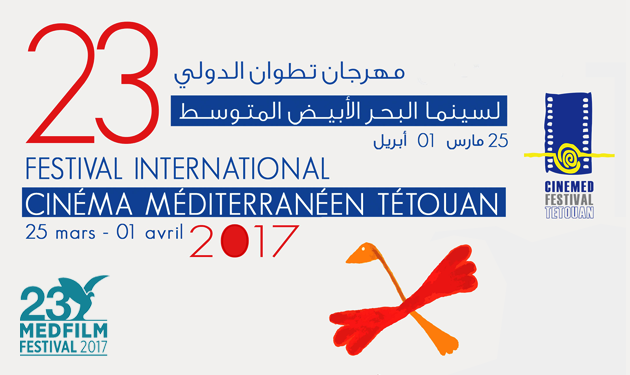 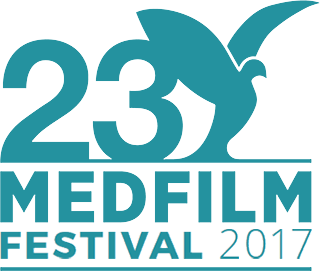 It will be a GREAT CULTURAL EVENT with all the historical protagonists of the Medfilm Festival. 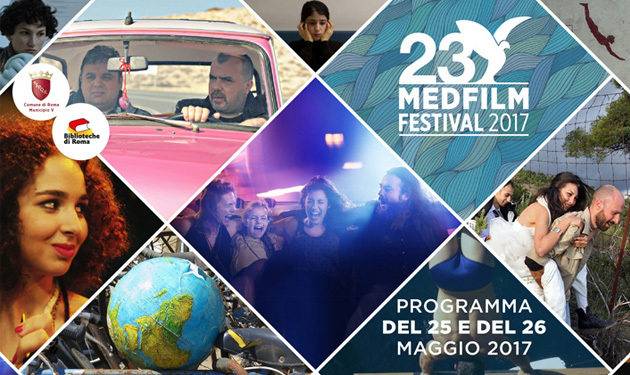 There is time until July 30 to submit the films to the 23rd edition of the MedFilm Festival, the oldest film festival of Rome, the first in Italy dedicated to the promotion and diffusion of Mediterranean, Middle East and European cinema.